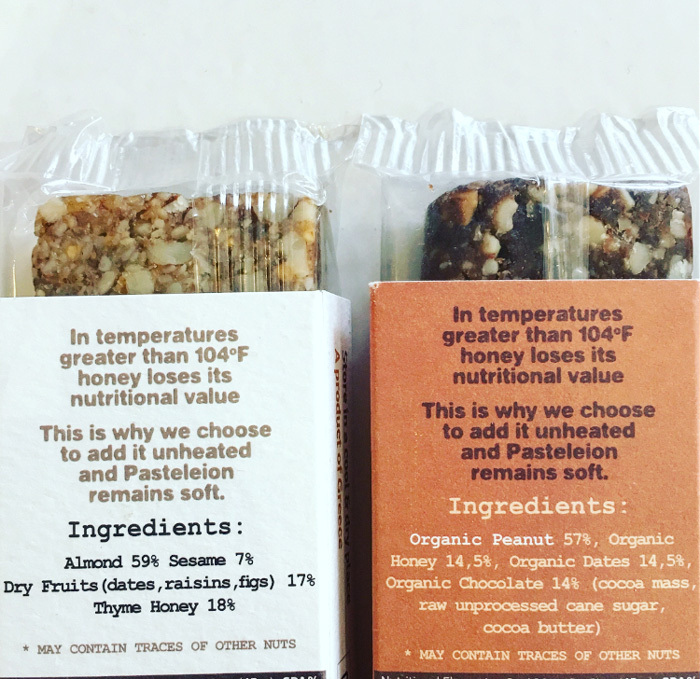 Our favorite snack pre & post-workout ! Its not always easy to eat well before a workout. 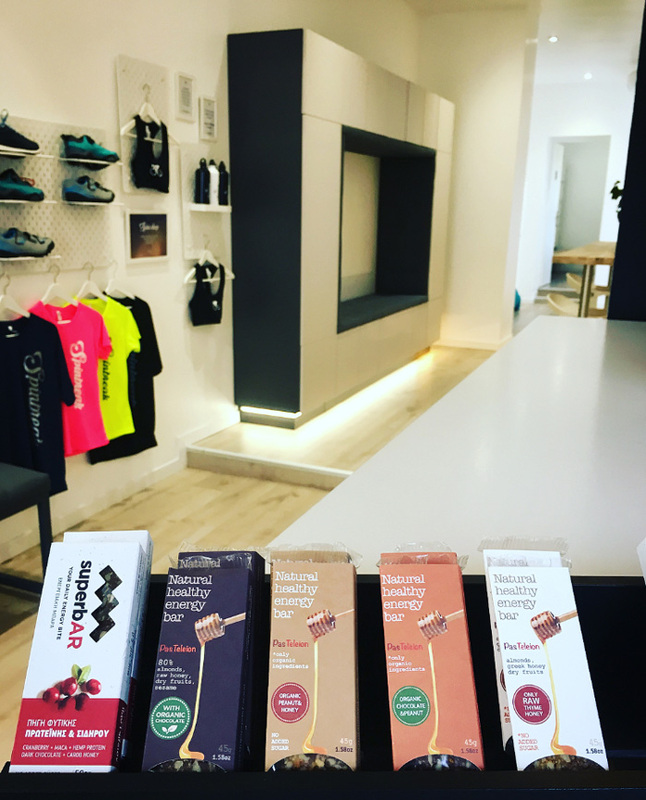 If you arrive at the studio on an empty stomach, you won’t have the energy to make the most of your indoor cycling or pilates session. But fear not! 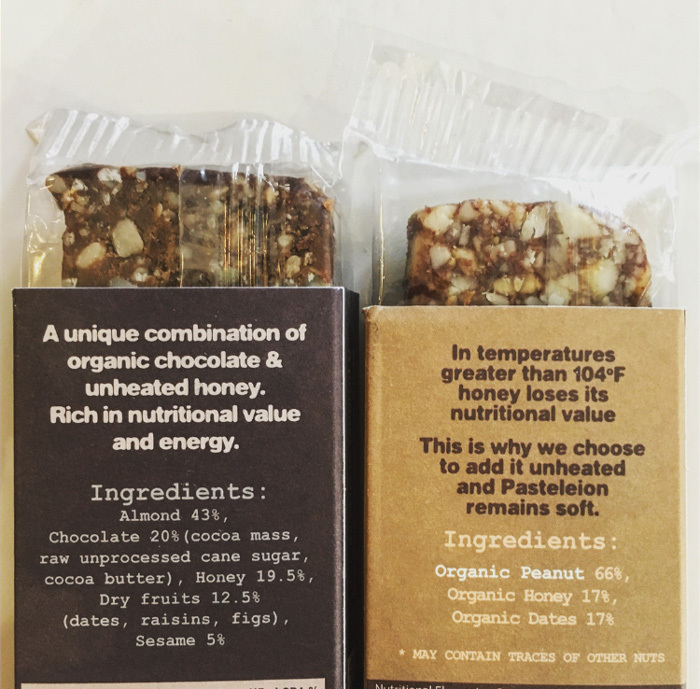 We have you covered… You will discover the amazing energy bars from Pasteleion. 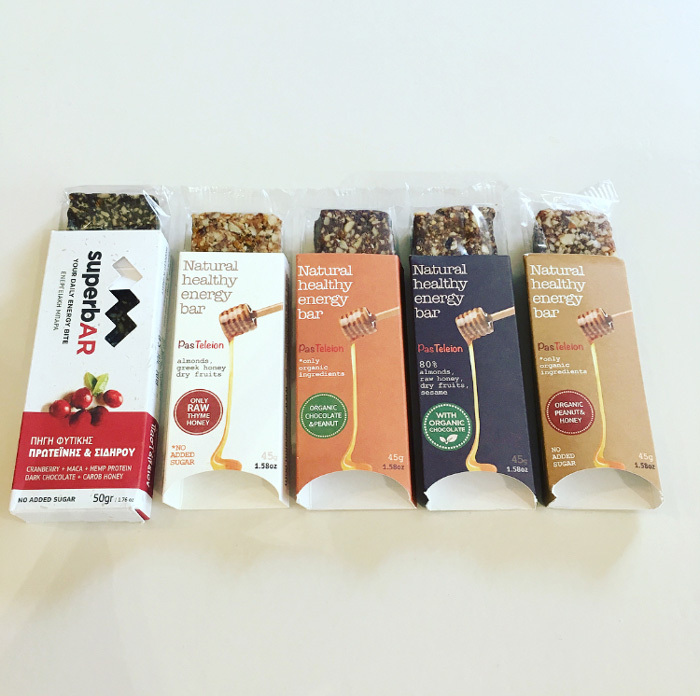 We chose these for the studio because they are 100% natural: vegan, bio, gluten free, low in calories… And they are a mix of the best ingredients from Crete (Greece), including dates, almonds, nuts, raw honey, dark chocolate, dry fruit… and includes a lovely ray of greek sunshine to brighten up our day! There are no additives or added sugars; and they are cooked at low heat in order to fully preserve all the nutrients. So: enjoy without ANY hesitation! 👉 For more suggestions on what to eat before & after your workout, follow this link!